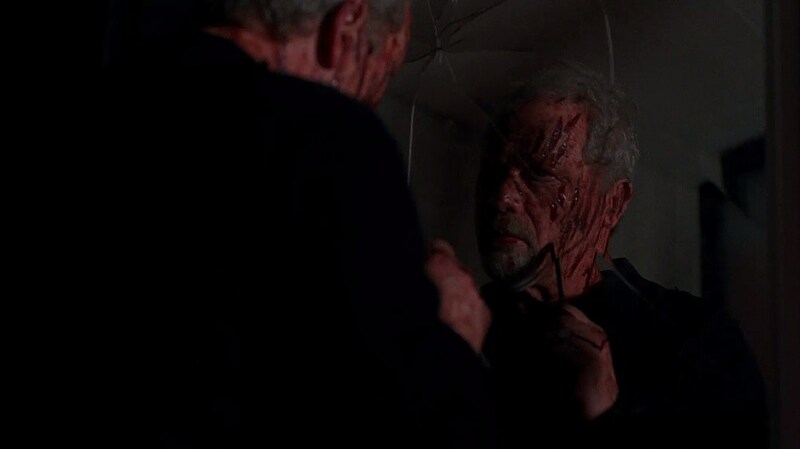 Oh, that Westworld – always dragging you deeper into the maze. If you were hyped for the Season 2 trailer that played during Super Bowl Sunday, just wait until you get a look at a modified spot hidden on the Westworld website, including multiple new characters and a look at the other parks. Those who went online after the Westworld Season 2 TV spot were treated to an extended version that actually announced the April 22 premiere. Well, it seems if you visit the reliably buggy Discover Westworld website, you’ll find that version of the trailer with numerous shots deleted from the HBO version (h/t ThisIsInsider). 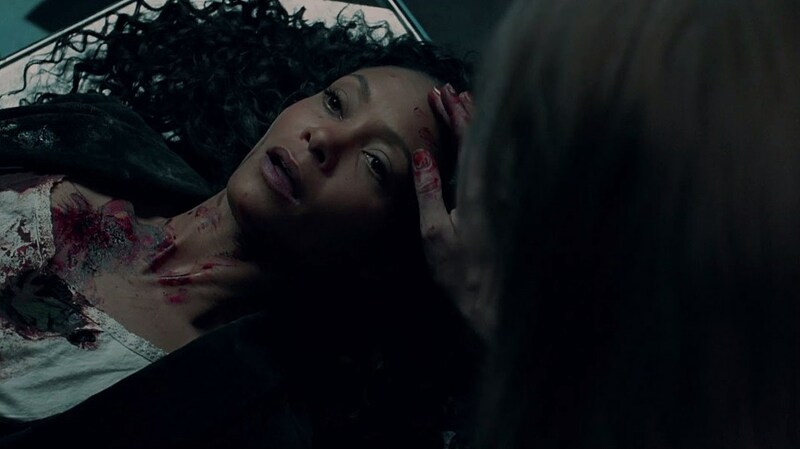 We’ve assembled them below, starting with a new shot of Maeve (Thandie Newton) looking notably bloody. And here’s where things get cryptic. This fellow here is believed to be James Delos, founder of Delos Incorporated, as revealed in a tie-in website. He does not appear to be having a good day. 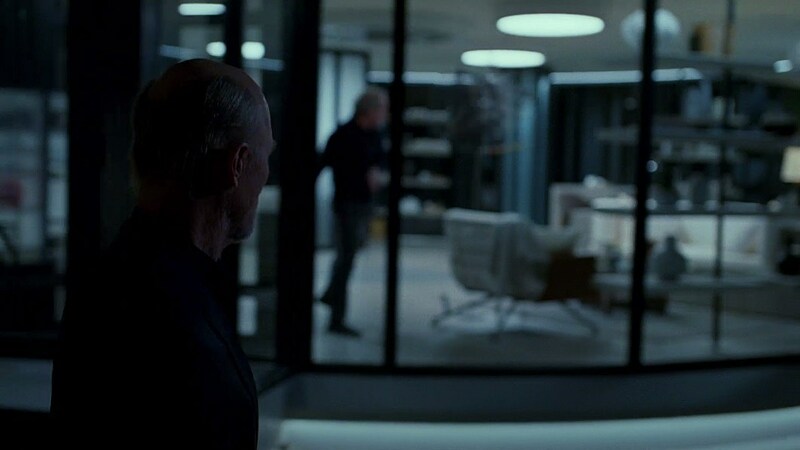 Finally, we see what looks to be Ed Harris’ William/Man in Black watching another character have an office meltdown. Though unconfirmed, many believe the background figure is again James Delos. But wait – there’s more! If you poke around a new Delos Destinations website, you can see various hints of the samurai-themed park that accompanies Westworld, along with four other unnamed parks for which “reservations are closed to the public.” Whether we’ll actually see them in Season 2 is anyone’s guess. You can watch the initial Westworld Season 2 trailer again below, and stay tuned for more details as we get closer to April 22.